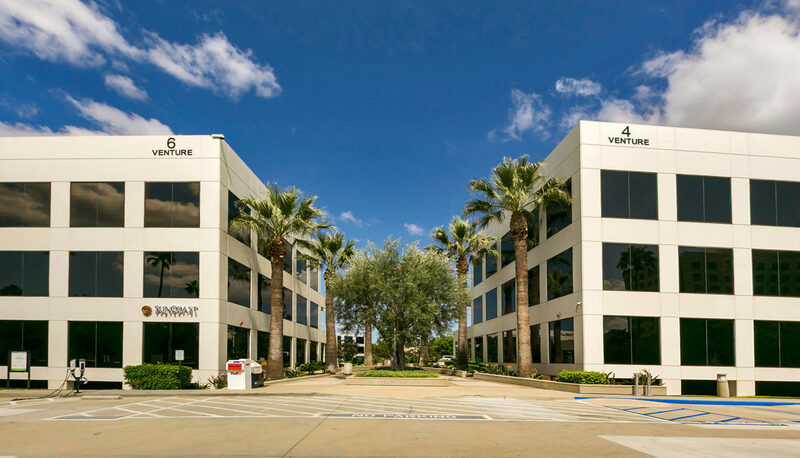 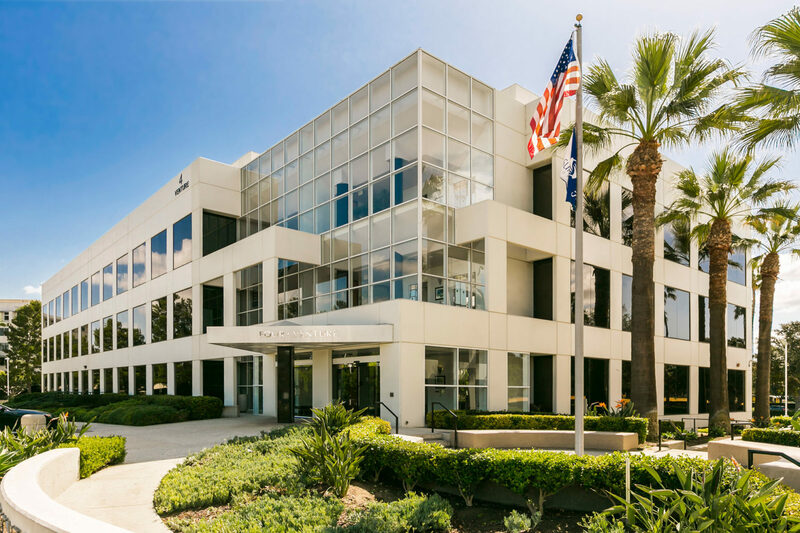 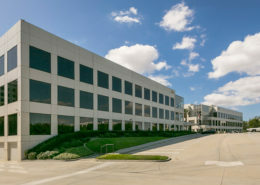 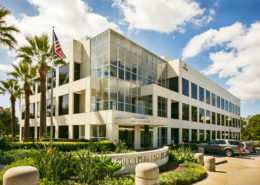 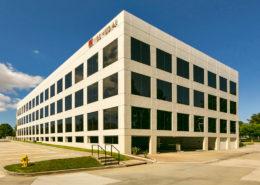 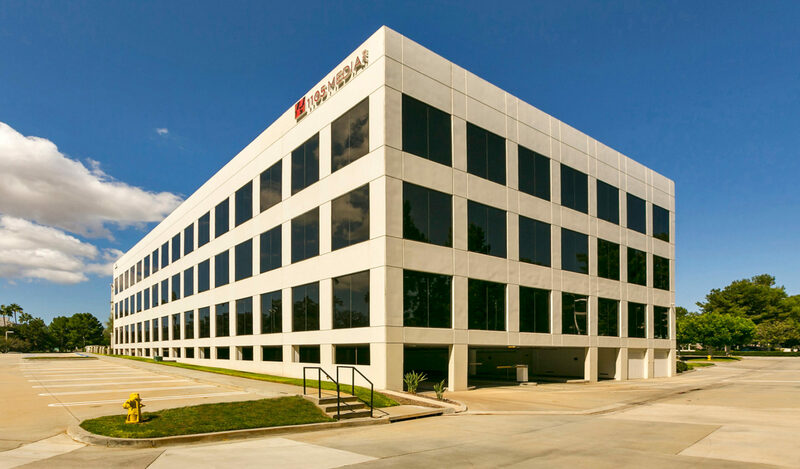 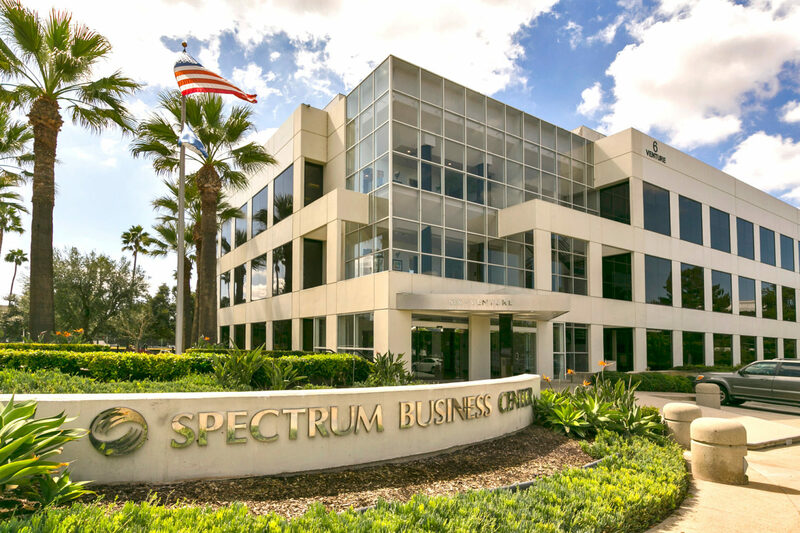 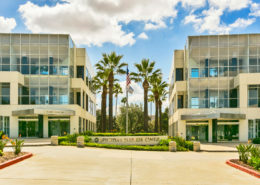 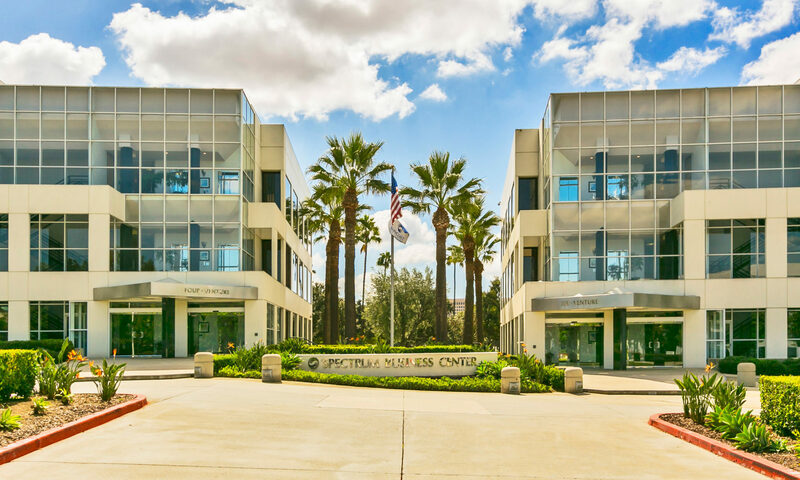 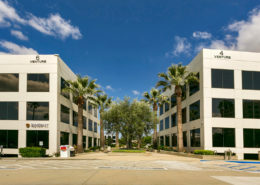 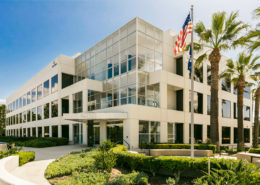 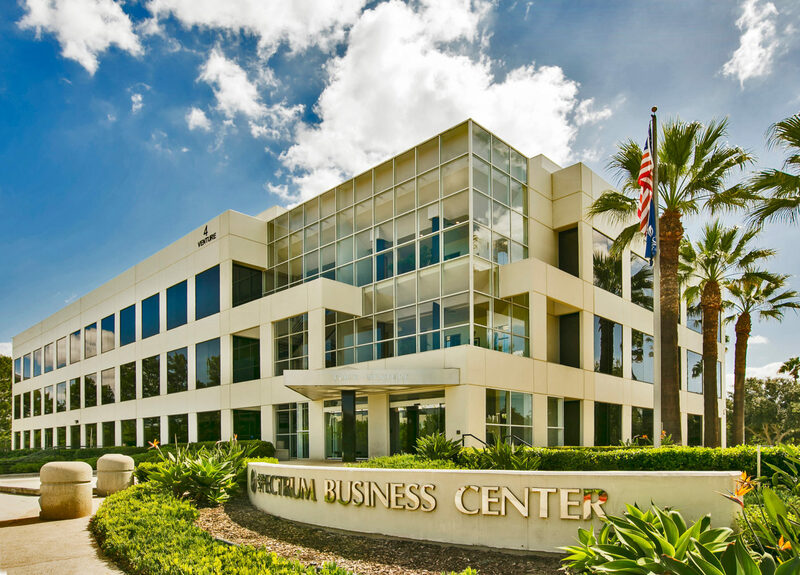 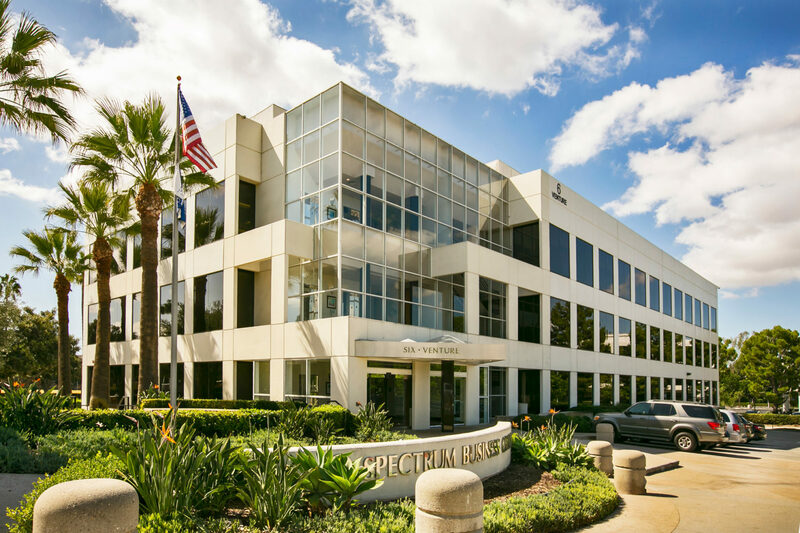 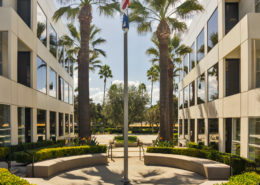 These “Class A” office buildings are located “within the triangle” in the heart of the Irvine Spectrum. 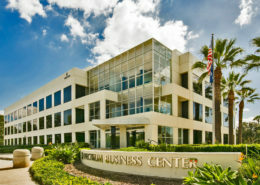 There is excellent access to the San Diego (405), Santa Ana (5) and Laguna (133) freeways. 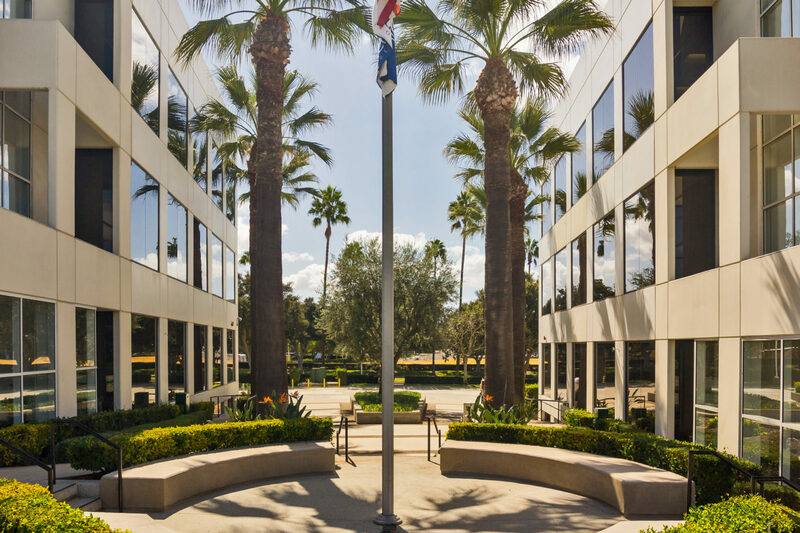 The twin buildings feature a card access system, attractive floor to ceiling glass, video surveillance, concrete drive and parking areas throughout the project, as well as subterranean elevator-served parking and on-site storage units. 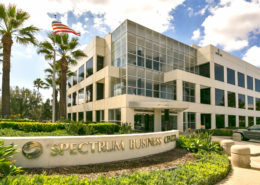 Equipped with high-speed data & telcom.